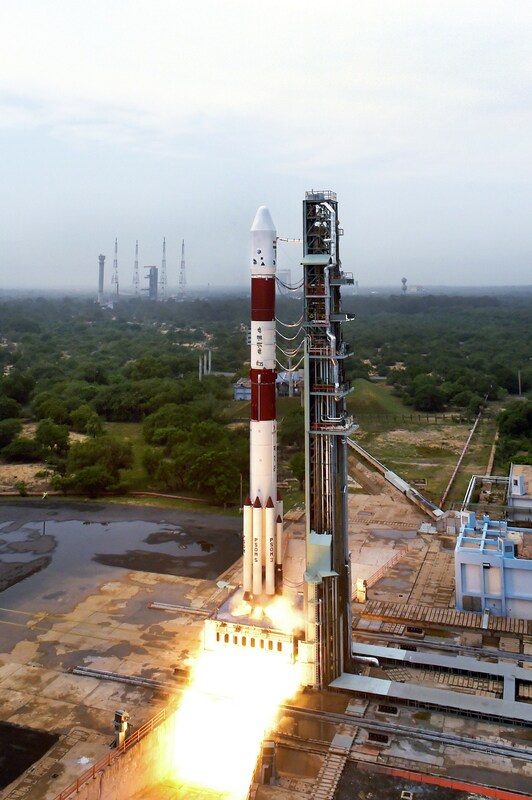 SCATSAT-1 is a continuity mission for Oceansat-2 Scatterometer to provide wind vector data products for weather forecasting, cyclone detection and tracking services to the users. 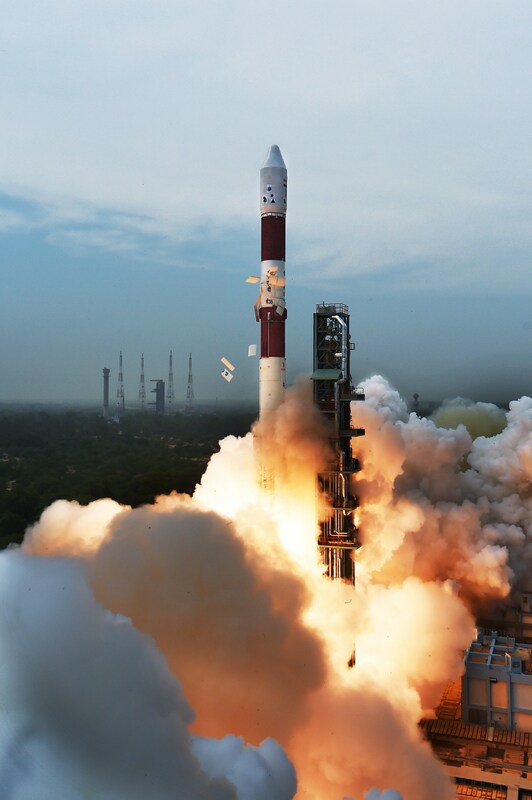 The satellite carries Ku-band Scatterometer similar to the one flown onboard Oceansat-2. 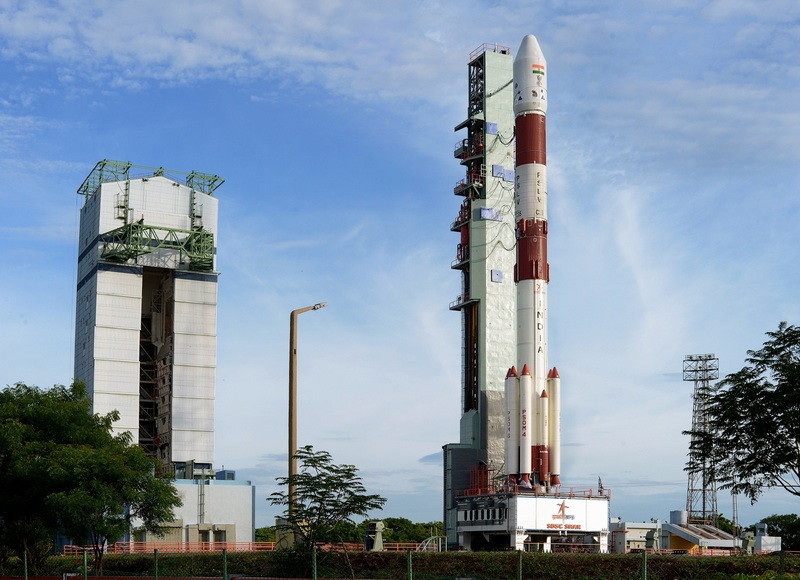 The spacecraft is built around standard IMS-2 Bus and the mass of the spacecraft is 371 kg. 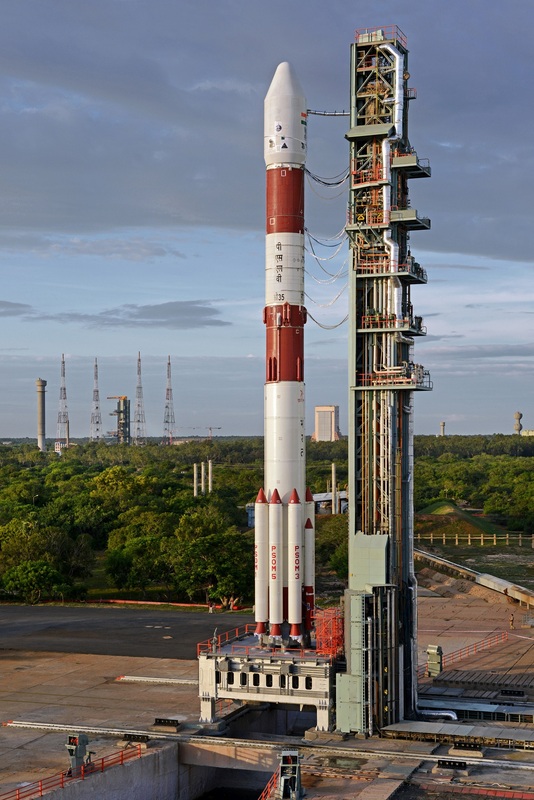 The spacecraft will be put in SSP orbit of 720 km altitude with an inclination of 98.1 deg by PSLV-C35. 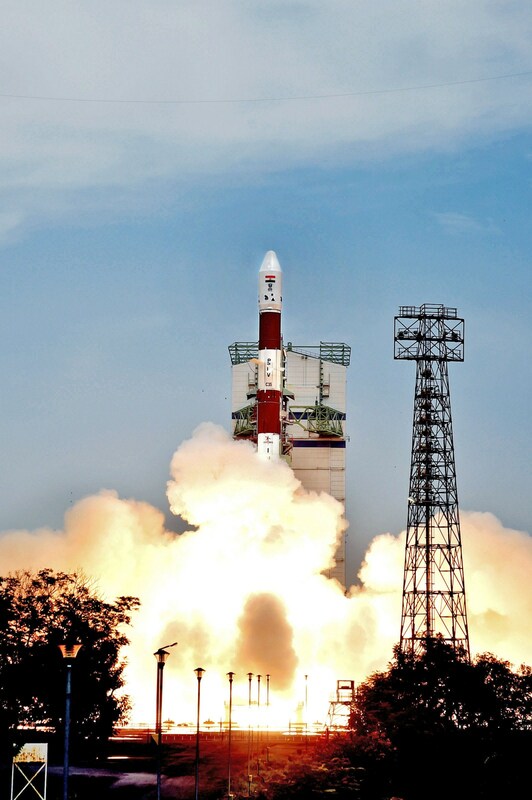 The mission life of the satellite is 5 years. 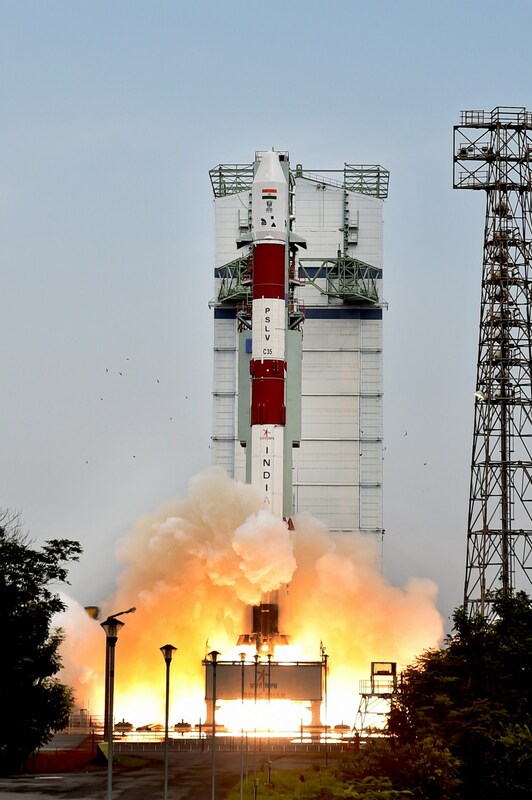 The SCATSAT-1 was launched by PSLV-C35 on Monday morning at 9:12 hrs (IST) on September 26, 2016 from the First Launch Pad of SDSC SHAR, Sriharikota. 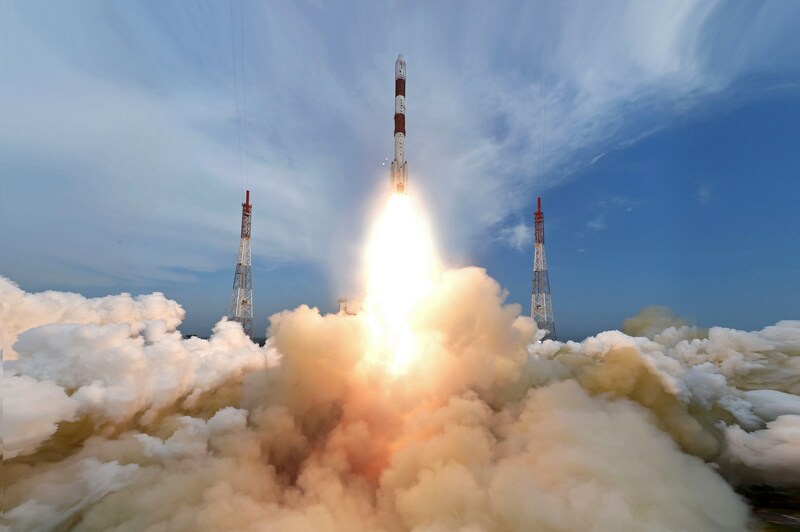 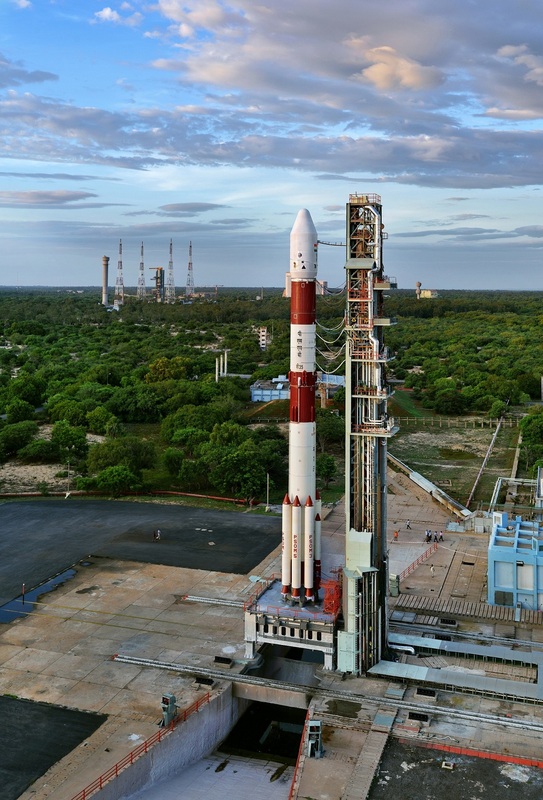 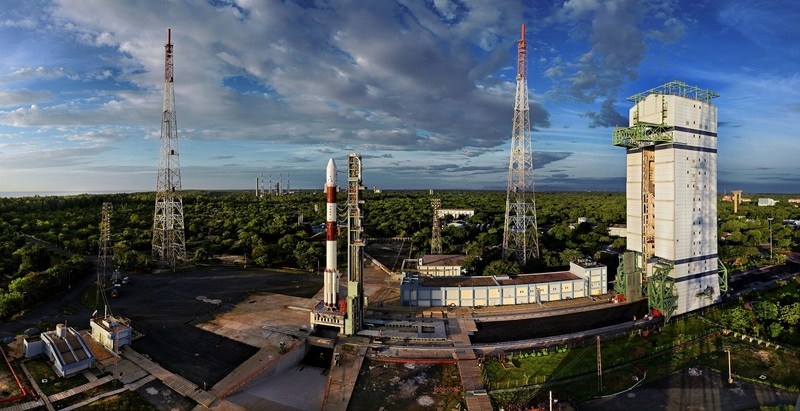 PSLV-C35 Successfully placed all Satellites into their respective Orbits.